We believe great service starts with great inventory. Which is why you'll find some of the most popular makes and models on our lot. 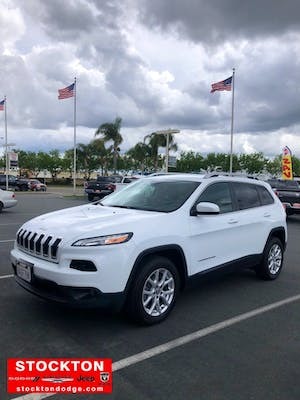 When it comes to buying a new car, settling should be the last thing you should do, and here, that won't be a worry with our new selection of Jeep Cherokee, Dodge Challenger, and Ram 1500 options, you're sure to find the perfect vehicle for your lifestyle. And when you shop with us, you'll discover some great automotive deals as well. If buying new isn't the right choice, have no fear. Our used inventory is stocked with reliable and road-worthy used options. 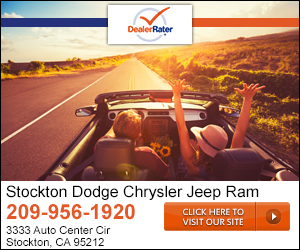 If you're searching for a used car, truck, or SUV, visit our dealership in Stockton, CA. 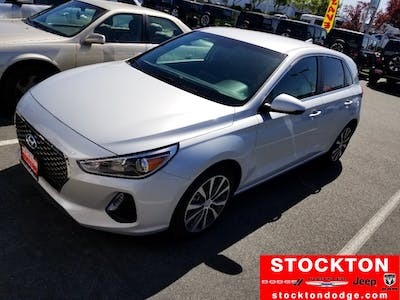 We understand that sometimes a used vehicle can be a better option for some, and that's why we take our pre-owned inventory seriously. Tony my sales man was very helpful and really went above and beyond to help me get into the perfect car that fit me. Great customer service. I cannot be more happy with the car that I purchased! They were honest, down to earth and very professional! I would not recommend going anywhere else! They have really awesome prices! Their cars are perfectly maintained and up to date! They’re very attentive and friendly! Jose and Feddie were really cool. Got us the best deal with zero down and a low monthly payment. Kerri in finance was also great. She was able to answer all our finance questions. I recommend you come see them!! 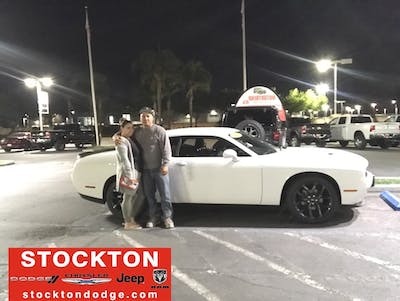 "Best dealership with great service "
"Great prices , great service!!" Jose was great !! He assisted us right away in finding our new charger. We Just left another dealer and they could not get us the payment we were looking for. Jose introduced us to Freddy and they were confident that they get us into the vehicle we wanted today. They worked very hard for us and just after a few minutes came to us with a proposal within the range that we were looking for. These guys are great I highly recommend this dealership!! From the moment I stepped foot in the area, Mazen had a warm greeting and positive vibe. I have been wanting to trade in my car for a while. Mazen was patient with my situation and realistic. The process was quick and easy. 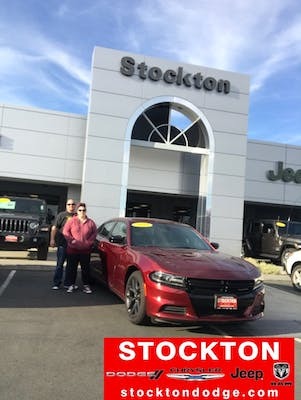 Thank you Stockton Jeep! Jose and Freddy really worked with us to get us what we wanted with the price we wanted. We will definitely be returning for future car purchases! I was satisfied with the purchase of the vechile that I bought today . 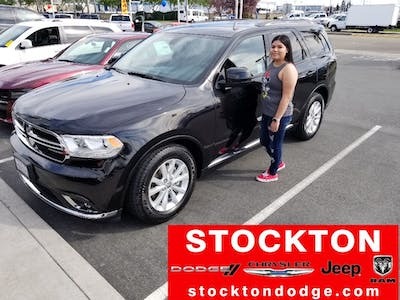 They were very friendly and very helpful I’m glad I came to Stockton dodge .